will be started after the payment confirmation. will be required to produce and prepare this product. 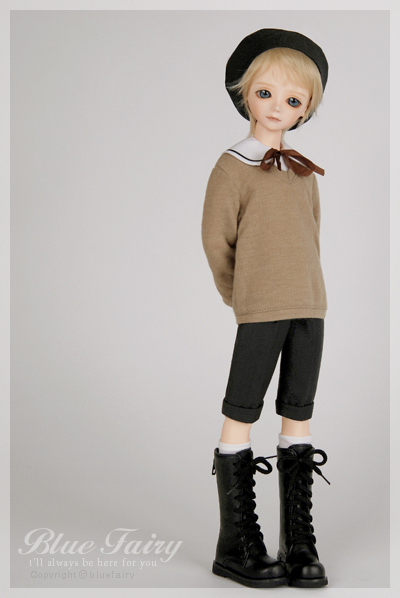 Add option : Make-up, Wig, Outfit, Shoes. 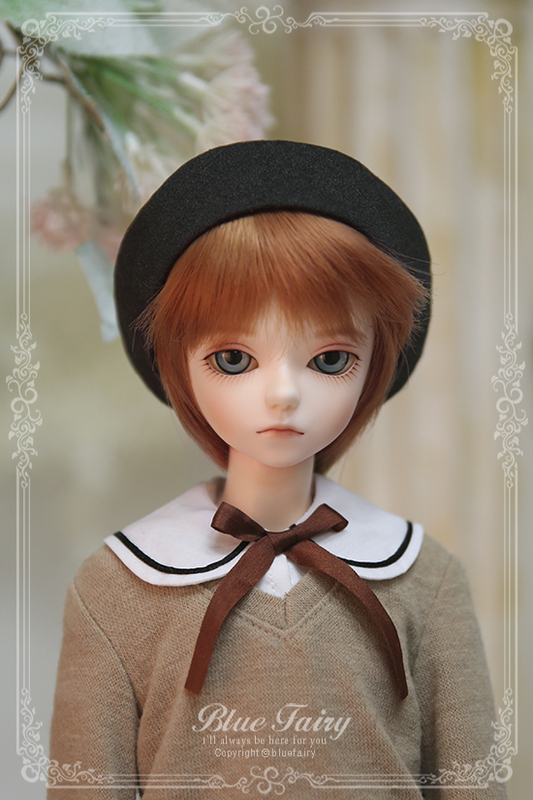 :: The total height of TinyFairy is about 43cm. :: Please choose the desired option from the drop down menu. :: There could be an additional charge for some of the options. :: Wig, outfits or accessories in the official pictures will not be included. :: Make-up is done by hand and might have individual differences. 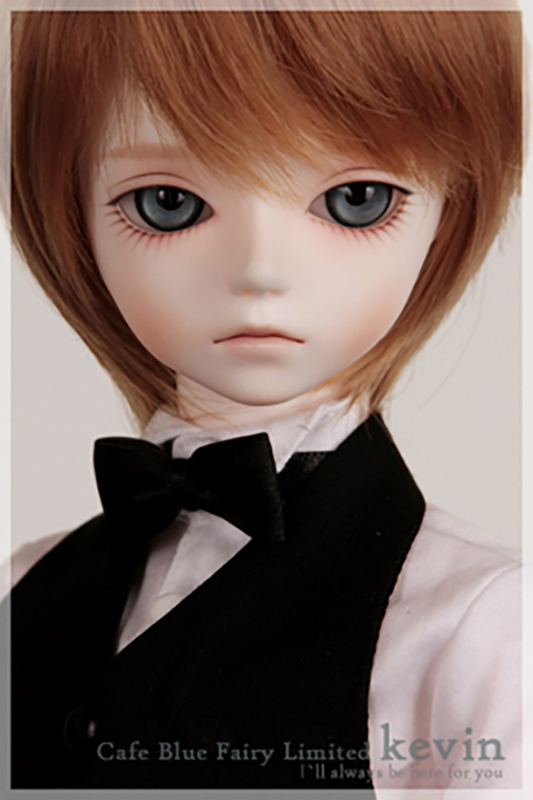 ** Due to the hand made circumstances, there is a possibility of bilateral asymmetry of the head and body of the dolls. There might be some delicate scratches on the body or no make-up head because only the gate mark will be removed before they are shipped out. 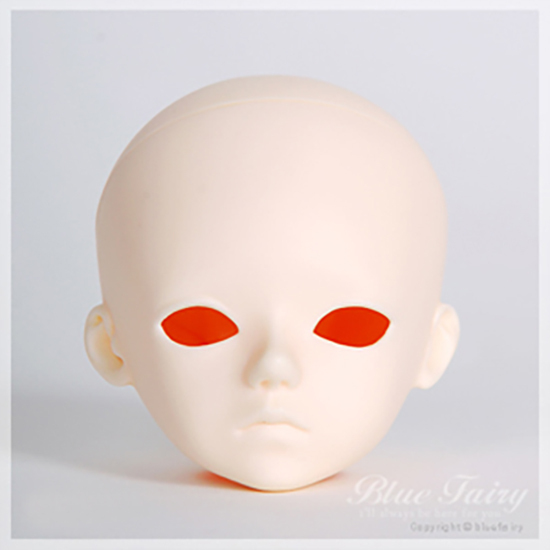 On the head or body there is some line that looks like crack, but this line is a parting line, distinctive fefatures of the cast dolls, and Bluefairy does not provide removing service of this parting line. 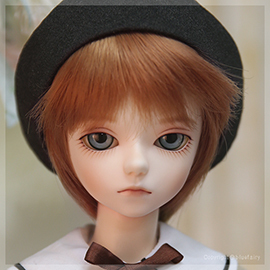 Please be advised that Bluefairy will not accept any return or refund for the reasons we mentioned above.